So is this my CityX replacement? coming up on 13 years old...15 by the time this comes out. Sure looks like Harley is trying to channel Erik, no? I bet it weighs as much as your CityX and a Blast put together! Yes, Erik could tweak the bike. He would dump the tube frame and make a frame that holds the fuel. He would probably dump the oil tank and put the oil in the swing-arm. He'd also dump the motor and put in a proper sport bike motor, probably from Rotax. I also doubt he would use any braking components from Harley. I'm going going to keep positive thoughts until I hear more specs (but I too share your skepticism). Yeah, it's too bad the Motus is chain driven. Larry, how about the Moto Guzzi Griso 1200 S.E.? 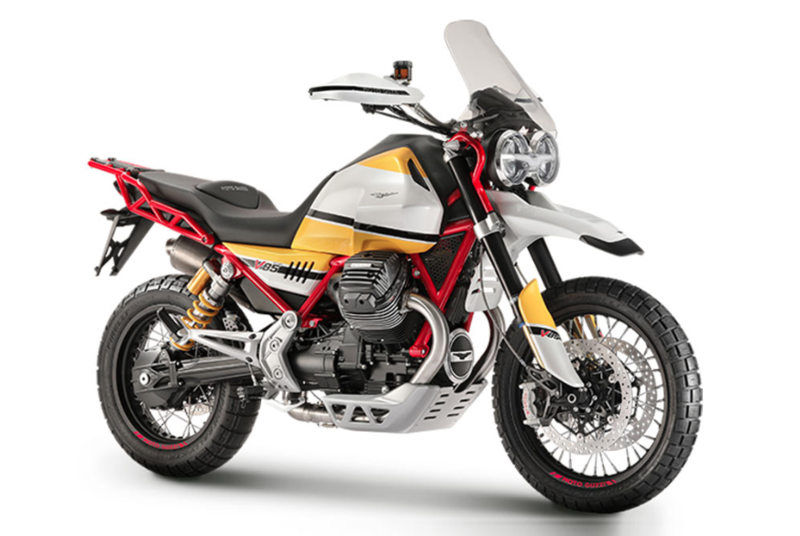 I've always imagined the M-G Stelvio would be the bike to replace my Ulysses, but the V85 is looking very interesting. Perhaps it will be well into production and over its teething processes when my Uly rusts out its final muffler. Personally, I'm also drawn to parallel twins. 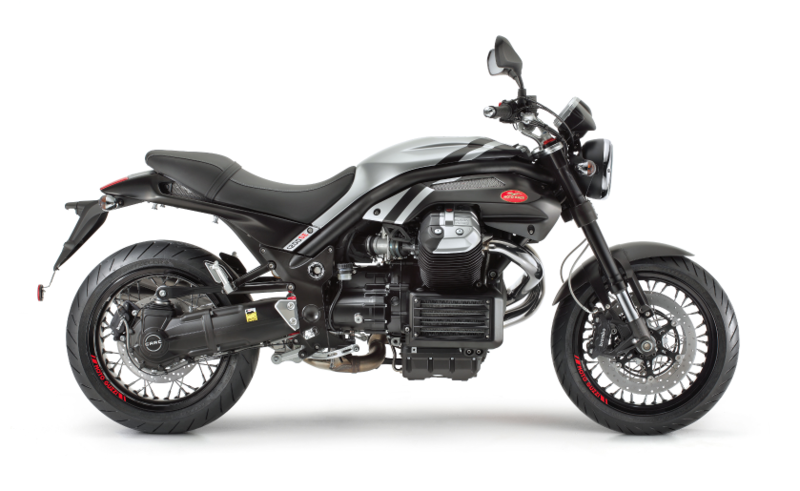 I think I would be more likely to get a Guzzi. Aren't they all very heavy compared to the XB12x? As far as 'Guzzis go, I think the Stelvio is similar to the BMW GSA, with a 600lb curb weight and 105hp. Reviews of the Stelvio claim it feels lighter and nimbler than the GS. I'm hoping that the V85 will be more like the Ulysses -- but with with a 19" front wheel and ABS, and perhaps unfortunately, 20 horsepower less. It's reported to have a 440lb curb weight. In my opinion, lower HP wouldn't be an issue but 150# more weight would be. Radial mounted brakes on a Harley, who would've thought we'd ever see the day! I love that this company has set their standards so low, that they can put out a bike Japan would've introduced 15 years ago, and people still get excited about it, just like they did with that 'new' engine a couple years ago that was supposed to be a big deal. Milwaukee 8 I think? Either way, I don't hate the bike, I think it actually looks half decent. I expect it'll be a nice enough bike for someone who wants something unique, I think calling it a streetfighter is a bit of a stretch. I'm sure it would make a fine enough commuter. Interested to hear the power/weight, but I'll really reserve my judgement before I see the price tag. Is this gonna be priced to compete with other Japanese commuters, or are they gonna try to price it in the upper teens and think it deserves to be anywhere near actually streetfighters? 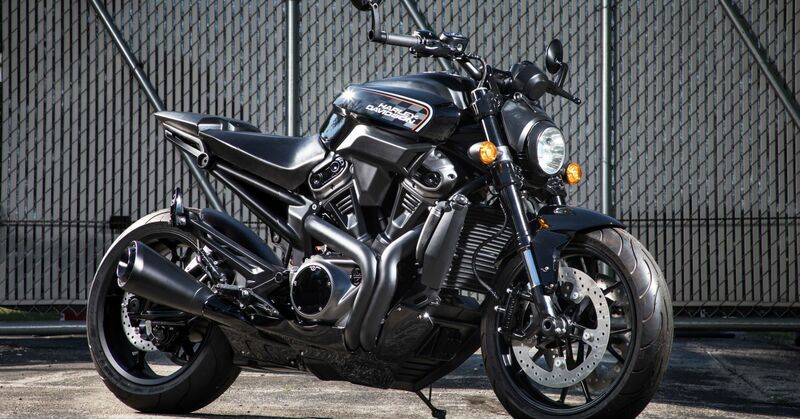 I could see it being reasonable sitting next to a Z900, not a superduke. 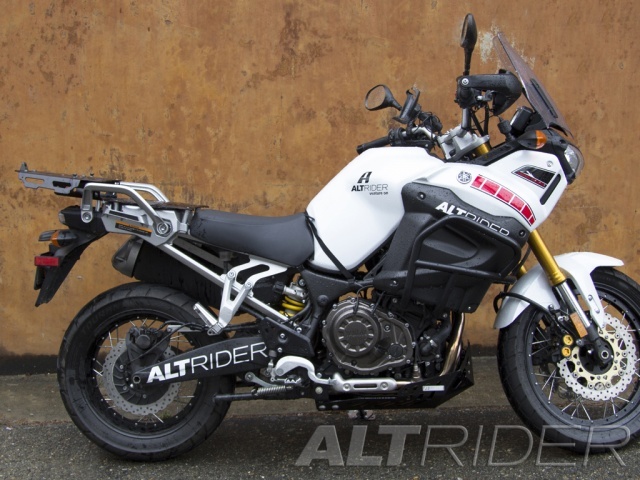 It's impressive looking, but the X bikes would be hard to match from a handling perspective. I wonder how it rides? Well, those are Brembo radial calipers; look to be the P4/34 variant. Looks like buttons on both front and rear, (so floating) if they drop the primary drive chain and went to a truly integrated, cassette style gearbox....they might be on to something. Its water cooled, so with proper compression, and a curb weight of ~440lbs, anything over 100hp would wake this target market up. But just for the record.....they TOTALLY RIPPED ERIK OFF.